Fan mail, that touched my heart. 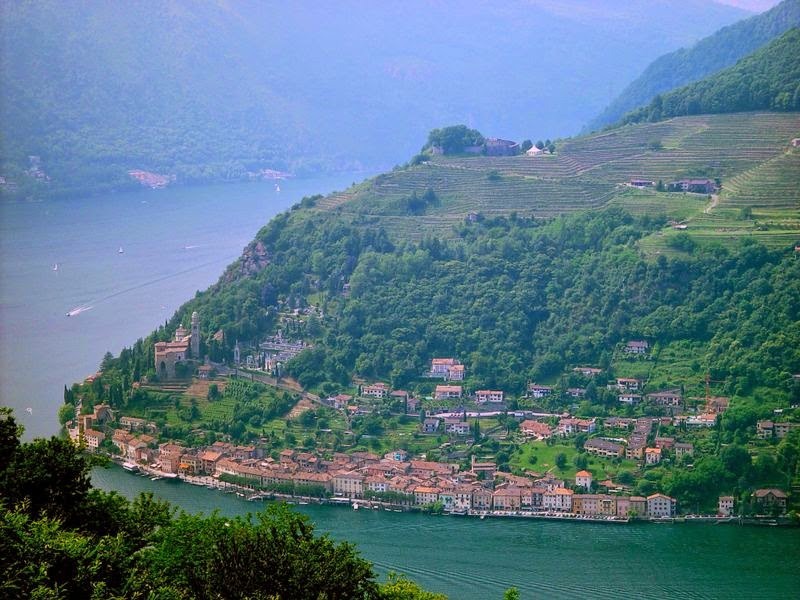 This week I received a wonderful letter in response to my newest book, Flight To Success, Be the Captain of Your Life And the photos are from another reader, taken from his village in Southern Switzerland (Ticino). I hope you enjoy both as much as I did. Anyone married to someone who doesn't listen... you will laugh, and then you will run out and get your loved one this book. I am half way through your book which I bought with your recommendation on twitter. If you get this message I hope you take some gratification from what I say. I'm not a big reader as I'm not a well educated person. I'm a Dad of two and proud, and also well loved and loving to my wife of 18 years. My kids are 8 and 15 and Im just realizing how challenging our kids life has become. They are more inspiring than i realized before i read your early chapters about fear and listening. My 8 year old has been hit by fear of school. We are having to drag him in crying traumatized by an idiotic teacher. Kids get loud, she gets louder. She doesn't listen to them, she just yells at them. Children are so delicate at that age (not all agree) and also so much more intelligent than I was, its scary. I would love him to learn from your book and face his fears as you have and we all have. 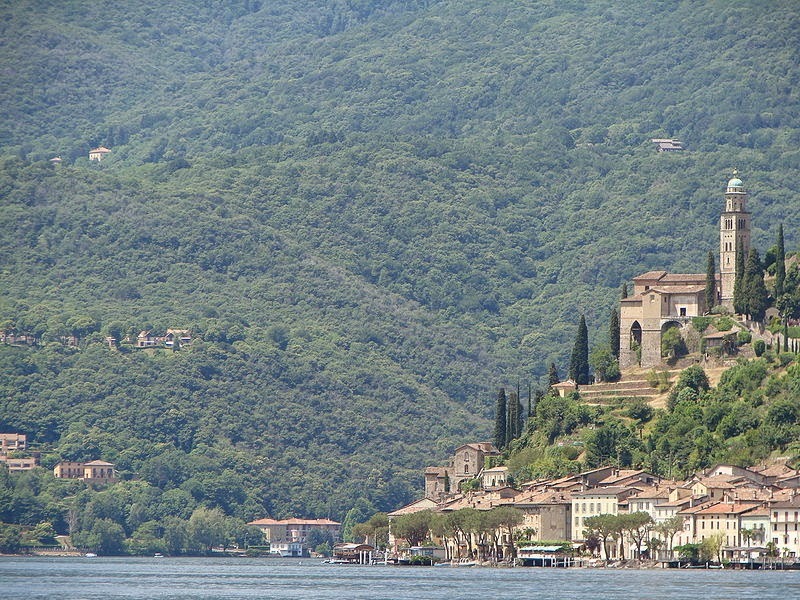 I have already quoted parts in a more simplified manor and hope it plants a seed in his mind. More so I wish his teacher would read it lol. He wants to be a pilot so much. Games on tablet, p.c, even xbox are part of his life. Hes been influenced by myself because I've loved aviation since crawling. After a trip, he sat in the copilots seat and his eyes lit up like the instruments. The pilot looked at him and said, "do you know what that is?" He replied, "yes its the throttle." He laughed and said I bet you don't know what that is. Again he replied, "its the flap control." The pilot looked at his co pilot and said, he's the next one. I intend to pass your book on to him in a couple of years and follow his dream. He wants to join the R.A.F and then go on to the 747 and A380. Start small hey. In spring we will put him back in the air in the cessna and see if he continues to enjoy his flying. That's what's really important to us at the moment. Then my daughter wants to be a surgeon. She has also already faced huge fears. Anxiety caused by bullies. Nasty but she is amazing. She has come through the other side with dignity, honesty and pride. We guided her best we could. Bubble wrap round her she ripped it off and faced her demons by herself. I help my son with a very basic interest in aviation but my daughter is on her own. My medical know how is none. Then there's me. I have just realized that my listening skills are poor. My wife has told me this for years, and I admit shes right. From your book I am changing my ways today. I wouldn't admit that it's your book after all these years but its never to late. Conclusion ... I love the book so far and got loads to go. I hope you get this message and I understand you cant reply because of the probable amount you receive. But thanks for your book. First one I have read in years and not going to be the last. I feel better about myself and I think I can be a better person. I have two jobs and me and my wife work hard to secure our kids future. We also enjoy life as well. This is our year." 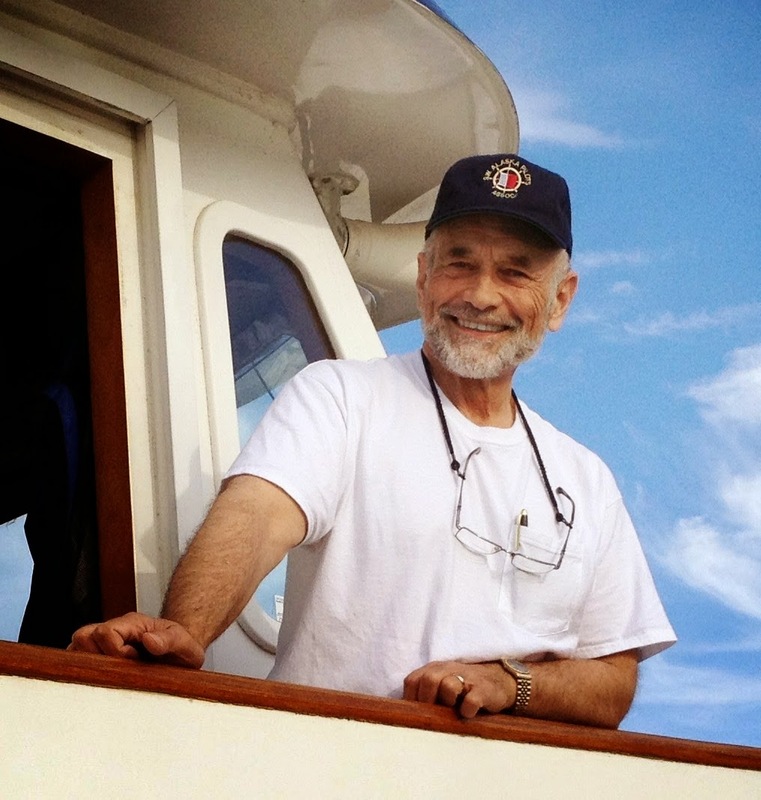 Are You The Captain of Your Life? The first Step is a Click away. 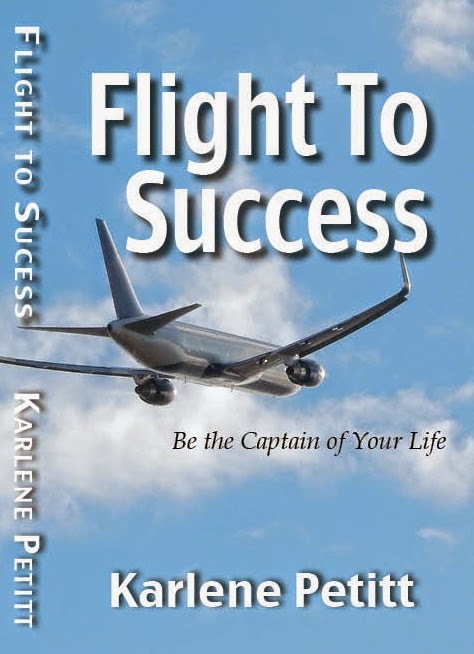 In Flight To Success, Be the Captain of Your Life, I discuss the power of fear. In order to achieve success we must find the strength to face our fears. Pushing through them builds strength. But we must also respect fear. How do you know when to respect fear, and when to fight it? 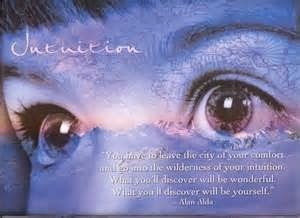 For those of us who follow your instincts, and understand the power of intuition, you get it. You understand the feelings. Those hunches when something is not quite right, and you turn and run, or select another alternative. 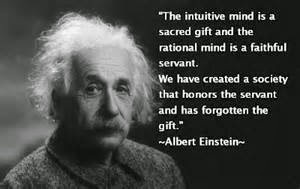 The reality is, this power of intuition is science based. Our brains are continually being programmed through experience. Living life, reading, hearing stories of others...all this builds experience and programs the all powerful mind. When something doesn't feel right, it probably is not. When a Flight Attendant tells you something sounds off... believe her/him. They may not know what it is, but experience is guiding those feelings. When you think something isn't right, follow that gut feeling. 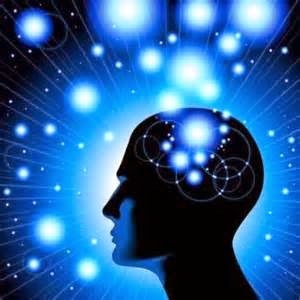 Learn to embrace your power of intuition, as the signals are coming from deep within your mind. Learn to honor your gift, it may save your life. 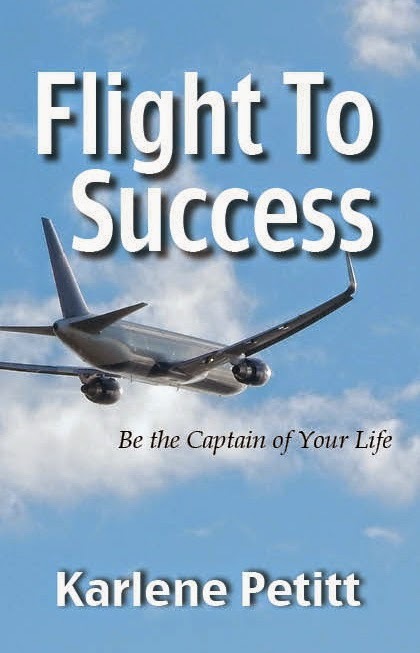 Flight To Success, Be the Captain of Your Life? 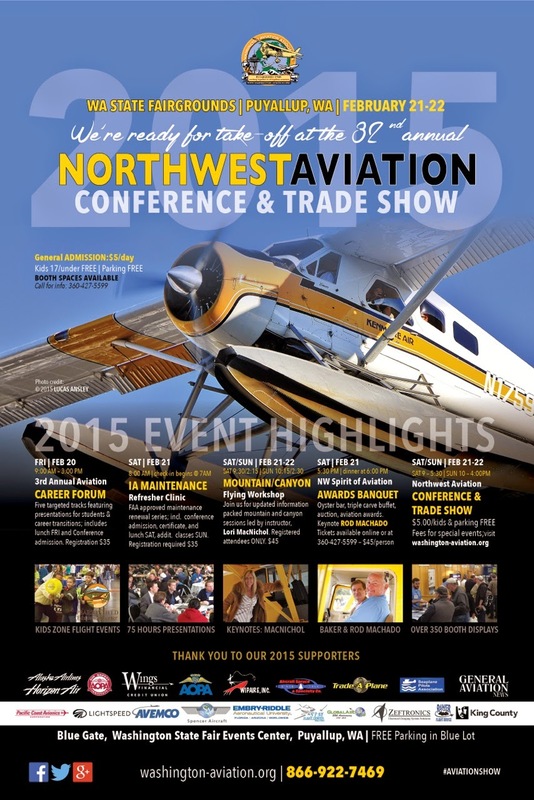 The Northwest Aviation Conference and Trade Show was a huge success! With the gift of Bags! Austin was the first Sale! Mike Trahan grew up on the Louisiana border in the small town of West Orange, Texas, just twenty-four miles from the Gulf of Mexico. As far back as Mike can remember he was enamored with flying. 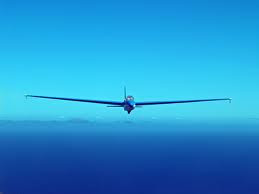 He started building model airplanes at the age of ten, and took his first airplane ride at the age of fifteen. 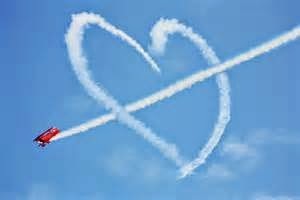 Mike said, "the airplane had barely cleared the ground I knew, without a doubt that this was what I wanted to do for the rest of my life. " Seven days later he took his first flying lesson. Mike continued flying throughout high school and attained his commercial pilot and multi-engine ratings, and graduated with a Bachelor of Business Administration in Management. 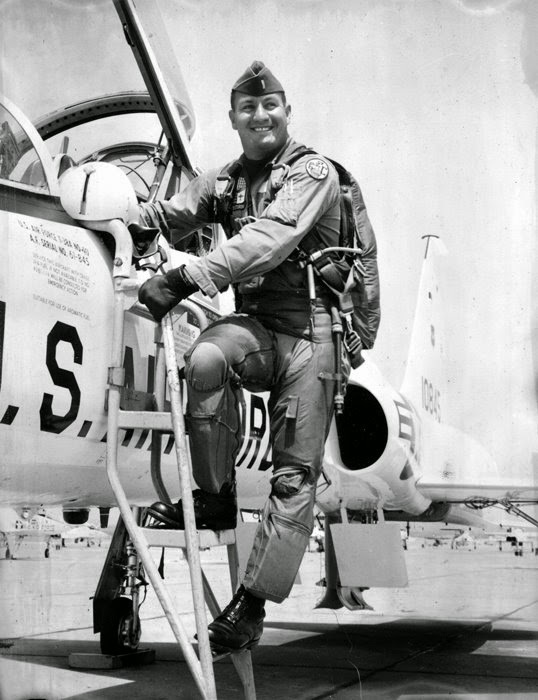 After graduation from the University of Texas, and receiving his officer commission through the Air Force ROTC program, he went to undergraduate pilot training (UPT) at Webb AFB in Big Spring, Texas. Following graduation from UPT, he flew the C-141 “Starlifter” jet transport, with the 76th Military Airlift Squadron out of Charleston AFB, South Carolina. After two years he was reassigned to the 4th Special Operations Squadron in Vietnam, where he flew the AC-47 “Spooky” Gunship. 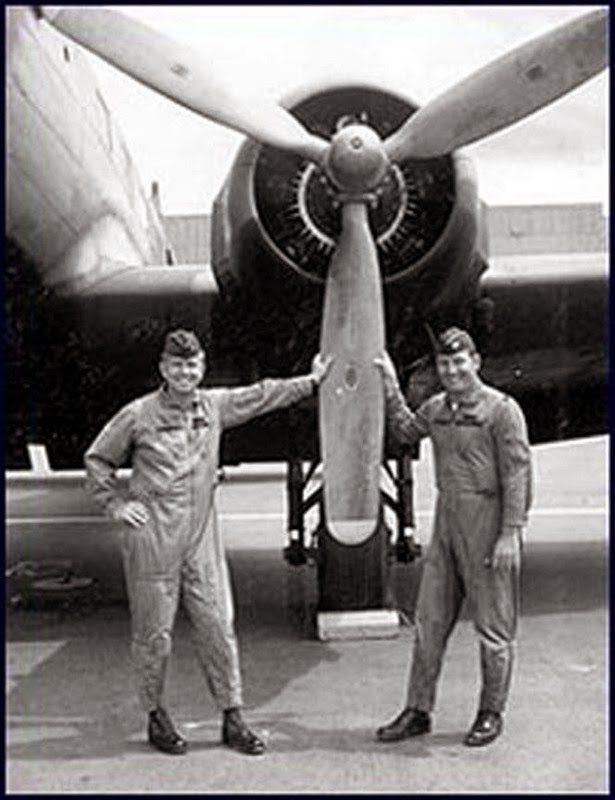 He flew the AC-47 for eight months and when the Air Force turned that mission over to the Vietnam Air Force, he was reassigned to the EC-47 “Electronic Countermeasures” aircraft. He was assigned to the 362nd Electronic Warfare Squadron in Pleiku, Vietnam. Mike separated from the Air Force in April 1970, and was hired by Delta Air Lines in July of that same year. He flew for Delta for thirty-two years. He began his career as a Flight Engineer (Second Officer), Copilot (First Officer) and eventually upgraded to Captain. He also served as a Flight Engineer and Pilot Instructor in Delta’s Flight Training Department. With Delta, Mike flew (in chronological order) - the Convair 880, Boeing B727, Douglas DC-9, Convair 880 (again), Boeing B737, Boeing B727 (again), and finally the Boeing B757 and B767. 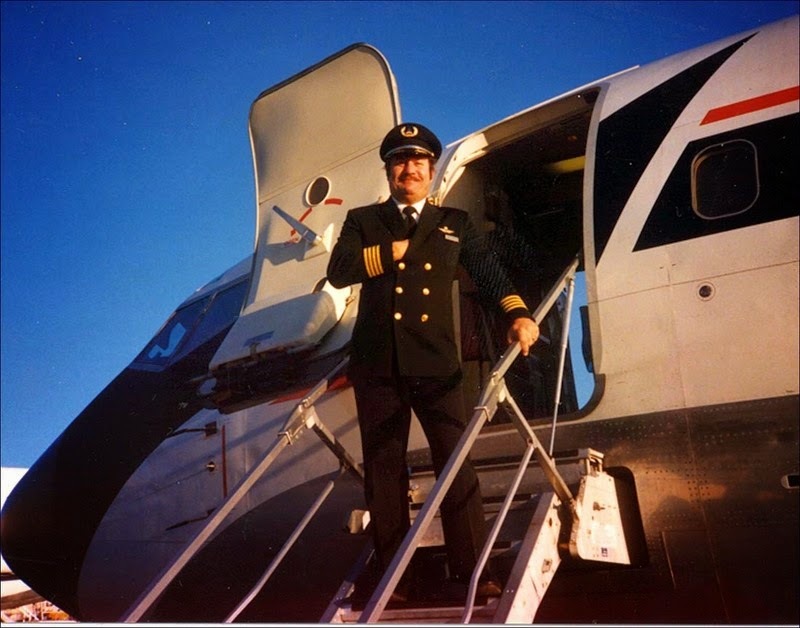 He served seven and a half years as Engineer on the 880 and the 727, and eight years as Copilot on the DC-9, 880, and B727. 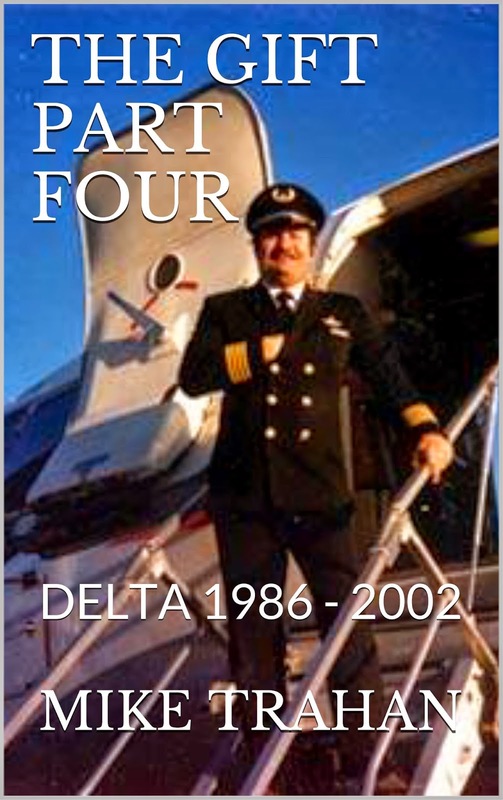 He flew as Captain on the B737, B727, and the 757/767 aircraft for his last sixteen years with Delta. He retired, at the mandatory retirement age of sixty, in 2002. Apparently retirement gave Mike some time on his hands and he began writing his memoirs in 2013. To date has published three books in his autobiographical series The Gift. The fourth, and final, book of the series is in progress. He has also published several short stories. 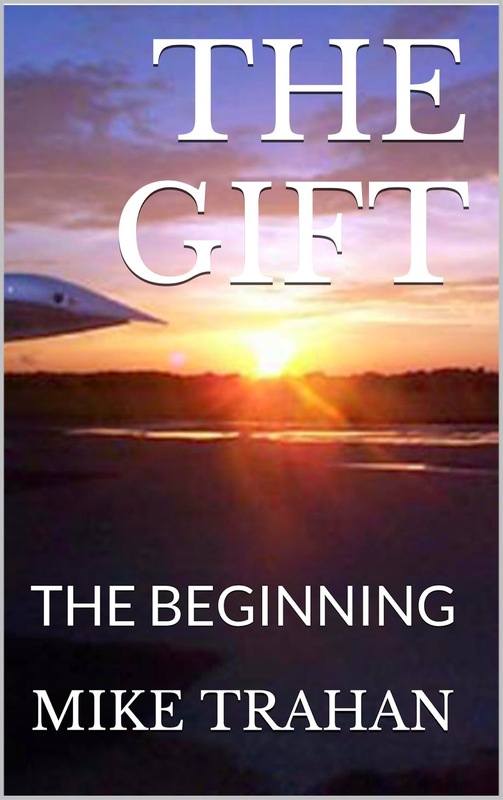 The Gift – The Beginning "This book covers my life from birth, until I graduated college, and left home for Air Force Undergraduate Pilot Training. 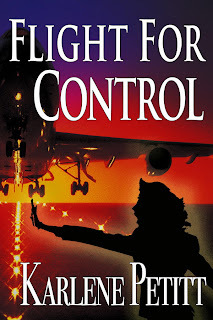 The main focus is my advancement as a pilot, and my quest to qualify for a slot in UPT, and contains an intimate picture of growing up in East Texas, playing sports, serving as an altar boy, dating girls, and flying airplanes. I also spent two years playing football at The University of Mississippi." 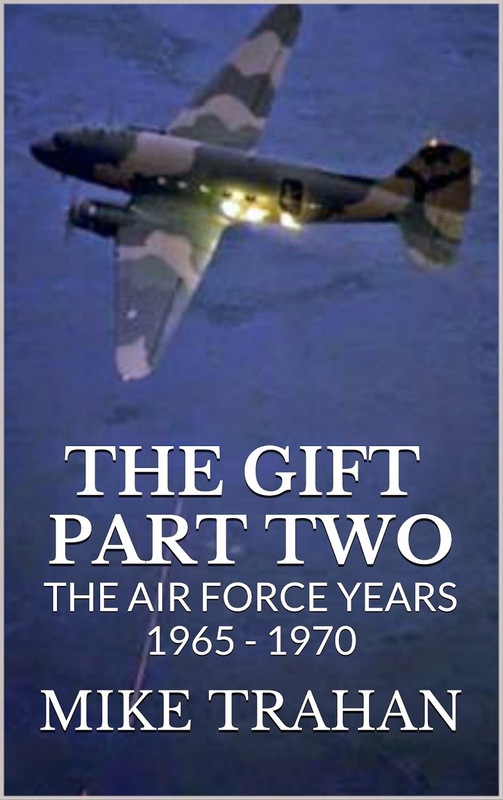 The Gift Part Two – The Air Force Years "Covers my four and a half years as a United States Air Force Pilot. 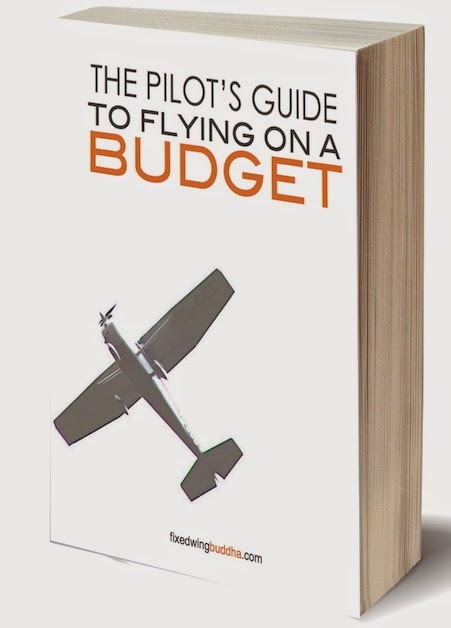 It contains detailed descriptions of my flights in Pilot Training, flying around the world in the C-141, and my year in the AC and EC-47 aircraft in combat in Vietnam." 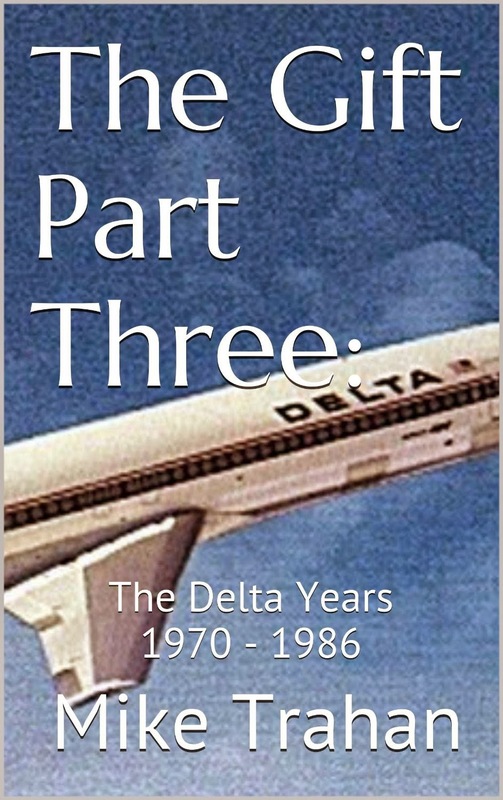 The Gift Part Three – The Delta Years 1970 – 1986 "is about my time as a Flight Engineer, Copilot, and Engineer Instructor / Check Airman at Delta"
The Gift Part Four – Delta 1986 – 2002 (In Progress) "chronicles my adventures as a Captain and Pilot Instructor / Check Airman during my last sixteen years with Delta." In addition to “The Gift” series, several of Mike’s short stories are also available on Amazon. All the books a may be purchased in Paperback and Kindle format. The short stories are only available in Kindle. This is the ultimate ... a life and career of a young man who fell in love with the sky, learned to fly, and soared through life following his dreams with a passion. This is what stories are made of, and what makes life worth living. Congratulations Mike, on a life served well! NW Aviation Conference and Trade Show. There will be professionals from Alaska Airlines at career day! Rumor has it, 400 people were hired via the career day/trade show last year. I'm thinking you want to join us this weekend. You will have a chance to ask questions, meet pilot hiring, and learn what it takes to get a job. Even if you don't want to be a pilot there is something for everyone! I am also the key note speaker for career day. What will I say? Who knows. How many people will be there? Well... let's push for a 1000 to really put me on the edge. When you read Flight To Success, you'll see that I am afraid of speaking in front of people. How can I do it filled with fear? Ah... you'll have to read the book. This and more secrets will prevail. AVGEEKS are joining us for the weekend too!!! Just in time, my shipment of 500 books arrived for the weekend! These books have many aviation stories embedded within the pages, and many more stories bringing them to market. 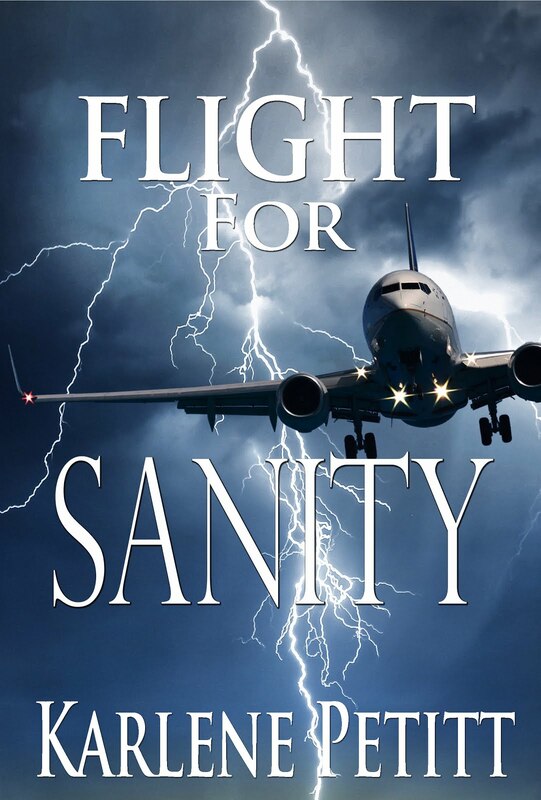 Last minute editing prevailed that will be a plot point in Darby's 3rd book, Flight For Survival. I cannot make this stuff up... inspiration comes in the most unique ways. We also noticed a missing C on the binding. My friend at Embry-Riddle stated, "There are no C's in success for Doctors." (If we get a C we are out of the program). It's good to laugh during the challenges. Thus, I paid a lot of money to get them here in time, a rush/rush 4 day order. However, a shipper's delay to "hacking" fear, followed by East Coast weather pushed that to 8 days. The delivery driver knocked the stack over in his truck and broke open boxes, as he blocked our street when "4" neighbors were trying to get out last night. Timing is priceless. But with all that...we had one day to spare and my neighbors all know that the books have arrived, and there was minimal damage. 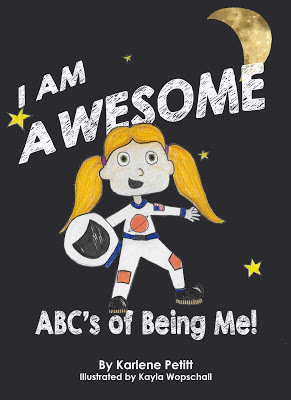 Join me at a great aviation weekend and get your copy! 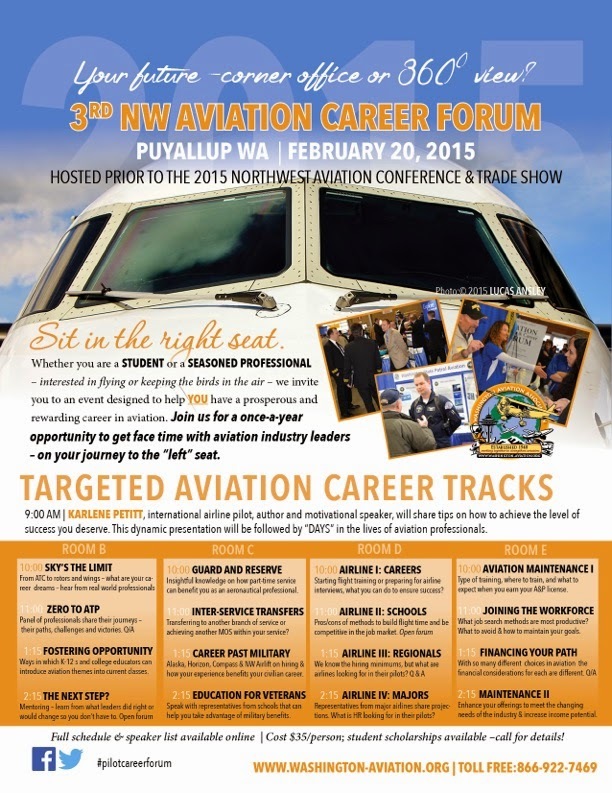 NW Aviation Conference and Trade show! Life is Love. Love is Life. The greatest force in the universe is free. You can give it with a kind word to a stranger, share it by spending time with those you care about, and receive it by doing something that feeds your passion. "Love is not about what we get, but what we give. Love can bring the greatest joy, a thousand tears and the most painful heartaches. But love is so worth the pain and something you do not want to miss in your life. At the end of the day, with all the success in the world, if you don’t have love, what do you have? If you haven’t loved until it hurts, you have not lived. One of the secrets of success is...."
Available here and on Amazon too! I'm going to be home on call, sitting reserve (unless someone calls in sick). I'll call that the love-sick call. For me... warm house in a wet city, love songs on the stereo while I'm doing homework, a game of scrabble at the end of the day followed by a bubble bath. Simple but filled with love. It's not about the stuff, but the joy. Homework will be spent on something in my PhD program, working toward reducing the 1500-hour total time requirement for the love of flight. Stay tuned! When I was interviewed at America West Airlines for a simulator instructor job they asked if I had any teaching experience. I said, "No. But I have two Newfoundlands and three children. If I can teach children and animals, I should have no problem with pilots." The pilots interviewing me laughed, and I had an instructing job. Since then, I have flown with a pilot or two that might have represented a two-year-old. But today, this two-year-old makes history. 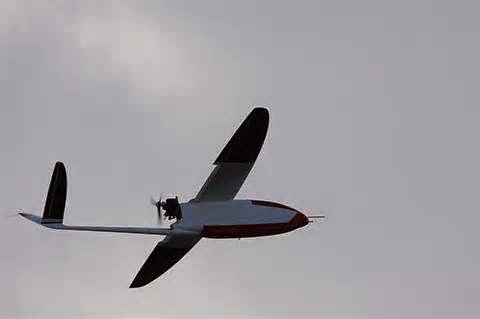 "February 3 - The Federal Aviation Administration has granted eight more regulatory exemptions for commercial use of unmanned aircraft systems (UAS) operations, bringing the total number of exemption grants to 24. The agency has issued new exemptions to Total Safety U.S. Inc. for flare stack inspections, to Slugwear, Inc. (dba LikeonaTree Aerial) for aerial photography and surveys, and to Team 5, LLC; Shotover Camera Systems LP; Helinet Aviation Services, LLC; and Alan D. Purwin for film and television production. The FAA also amended the exemptions previously granted to Pictorvision, Inc. and Aerial MOB, LLC to let the companies fly additional types of small UAS. 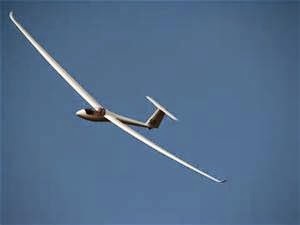 About the World of Drones? 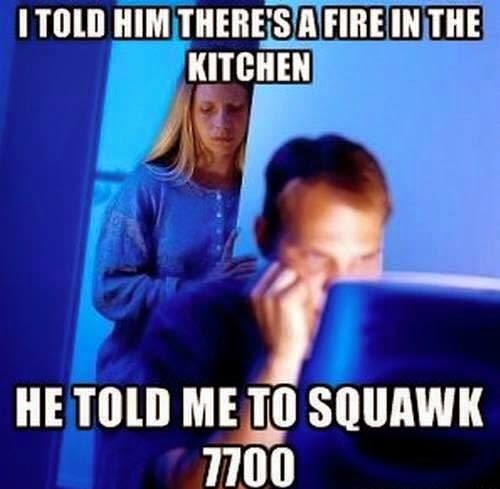 I am squawking 7700 today. is February 21-22 and you can find me at booth 124! Join me at the Career Forum, too! 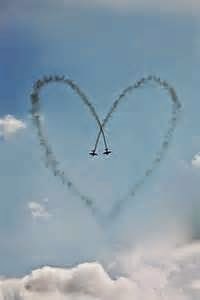 A fun filled aviation weekend will be had by all! And I will be there all weekend. Looking forward to seeing you! My understanding of aviation is that while the cockpit crew might not know each other they have a reasonable expectation of a common understanding of the aircraft’s check lists, systems and procedures. This may not have always been the case. If you are an Ernest Gann fan you might recall the episode in “Fate is the Hunter” where both Ernie and the Captain thought the other knew how to start, taxi and take off a Connie – both were wrong. 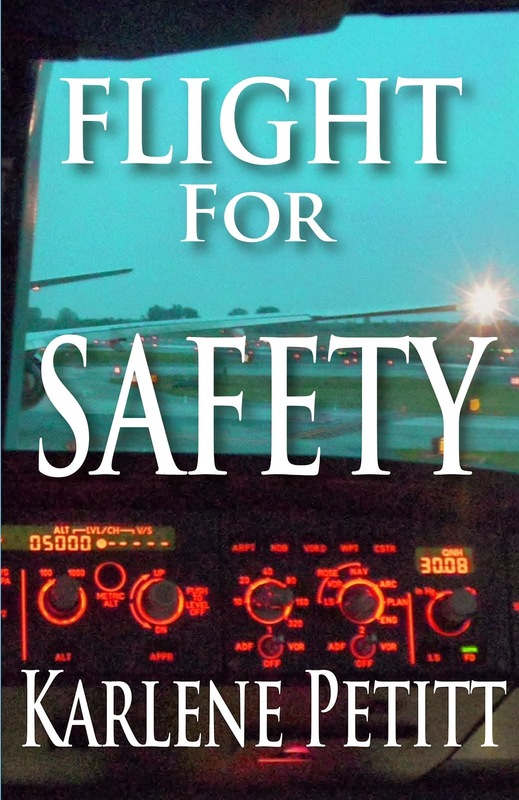 In your aviation novels (Flight For Control and Flight For Safety) both the Captain and FO are considered (in most cases) to have the basic skills necessary to handle the aircraft. The incident in “Flight for Safety” where the FO was flying the approach with the sleeping Captain would be uncomfortable. The possible solutions for this type of problem can often trigger unexpected practical and/or legal consequences. Calling in sick might be the best option – but that just leaves someone else with the same problem. My experience has been that the maritime pilot should inform the “bridge team” of his/her general plan but not include too much detail. Conveying excess detail to an unfamiliar “bridge team” can box the pilot into a plan that may prove unworkable and need to be changed on short notice. Since the shiphandling capabilities of the “bridge team” are usually unknown to the pilot it could be futile to try to keep everyone “in the loop”. It would seem that the opposite should be true in aviation because the cockpit “team” should have common flying skills. In modern day aviation annals, the US Air landing in the Hudson has to be one of the best examples of the interaction of leadership, management and team cohesion. Going back in history, the United DC-10 into Sioux City was an exceptional example of leadership by Al Haynes to ensure that the cockpit crew used their skills to manage available aircraft control systems. 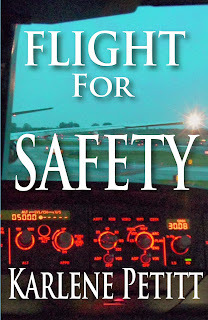 “Flight for Control"and “Flight for Safety” recounted examples of “negative team cohesion”. A solution for several of these situations was for the FO to become the real if not legal leader. Effective leadership is more a state of mind than a legal designation. A caveat is that if the effective and legal leaders are not the same person then “team cohesion” can become a difficult objective. A maritime example of “team cohesion” occurred in the passenger vessel “Regent Star” in July 1995. During the early morning hours while transiting Knight Island Passage in Prince William Sound a fuel line fracture resulted in a massive engine room fire that disabled the vessel and left us adrift with the fire uncontrolled and spreading into the passenger areas. The pilot retained navigational control (effectively the leadership role) while the Master remained in command of the vessel. The pilot’s job was to ensure that the Master and the bridge team were maximizing their abilities to manage communications, successfully fight the fire and oversee the evacuation of 600+ passengers. As the day progressed, all hands performed admirably. Language anomalies including Greek, Italian, Indonesian, Asian and central European were successfully overcome. All passengers and non-essential crew were evacuated to the Holland American liner “Rotterdam” with minimal injuries and no loss of life. At the end of the day we had managed to tow “Regent Star” to Whittier and accomplish a dead-ship landing at an available berth. In aviation the Captain, as the leader, has the responsibility of allocating management responsibilities to crew members. When both Capt. 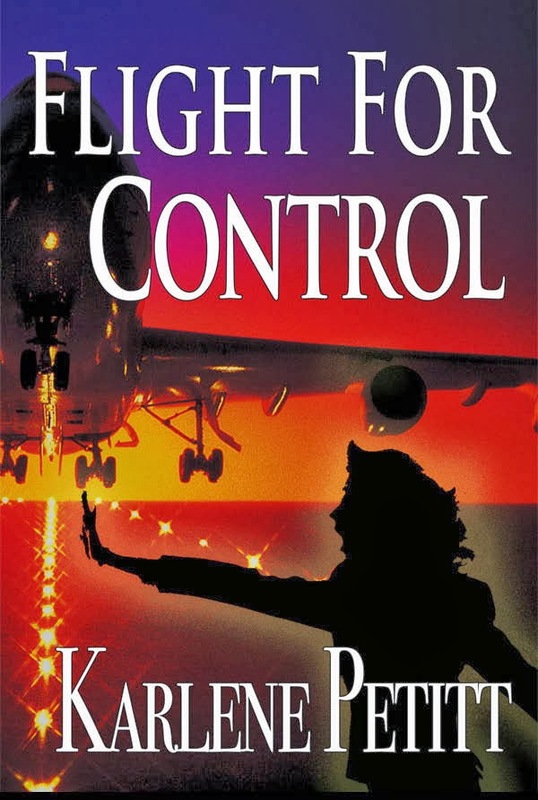 and FO have questionable hand-flying skills for their assigned aircraft, as was the case in one of your novels, it seems that the Captain should plan the route (or adjust the planned route) to avoid a situation requiring anything above basic hand-flying skills. Once underway the cockpit crew would have to manage the resources necessary to support the Captain’s decision (wx radar, etc). Of course, this situation would not develop in the first place without a failure in both leadership and management at the corporate level. The maritime pilot’s should provide the leadership to ensure the proper level of performance from the “bridge team”. The vessel’s Master (Captain) then bears the responsibility to manage the “bridge team” to achieve this goal. " 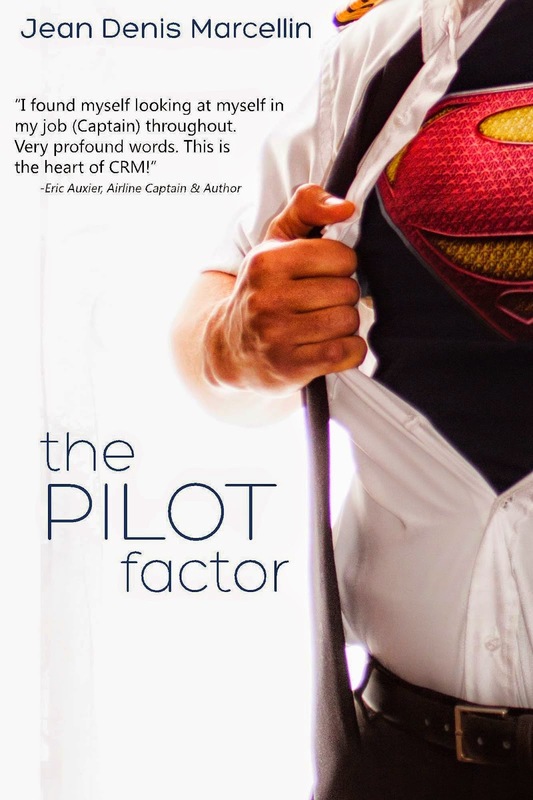 "Although not a major feature in “The Pilot Factor” one of the more important factors in leadership is a sense of humor." about the power of Humor! The Publisher has the finished Book... We are days away! Captain Jim Wright sent a wonderful comment on his impression and correlation between aviation and maritime with lessons learned in The Pilot Factor. Today is day two of that assessment. 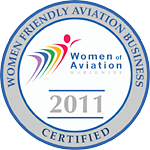 Your novels (Flight For Control and Flight For Safety) suggested that “team assessment” in aviation begins in the airport crew room before boarding the aircraft. 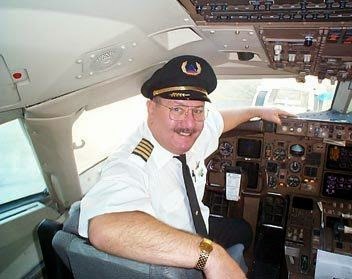 A “Flight for Safety” incident described a Captain who did not adopt the best techniques for inspiring a sense of “team confidence” in his abilities. Additionally, his disinterest in assessing the FO’s flying skills worked against CRM principles. The net result was that overall team performance was less than it could have been. “Assessment” with regard to maritime pilotage is a two-way street. 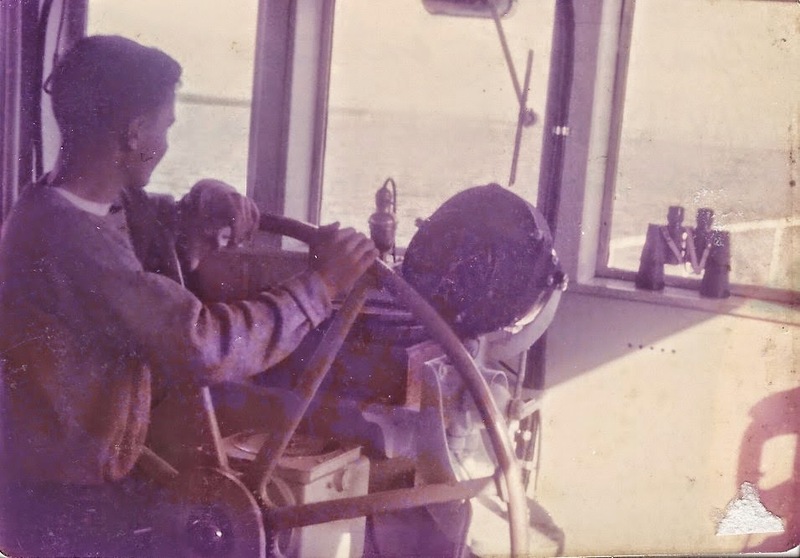 Upon entering the wheelhouse the pilot begins an assessment of the “bridge team” at the same time that the “bridge team” is assessing the pilot. Many years of experience with this “waltz” has convinced me that the pilot should considered him/herself as a stage actor with the wheelhouse being the stage and the bridge team as the audience. Just as Lawrence Olivier successfully convinced theater audiences to accept him as “Hamlet” so the pilot should instill confidence in the “bridge team” to trust him/her with the conduct of their vessel. Although English is the compulsory language for maritime pilotage (and presumably for aviation), the “Pilot” and the “Team” often speak different languages which can be quite challenging. The challenge increases when individual members of the “team” speak different languages and occasionally do not communicate well with each other. An additional communication problem in both aviation and maritime can arise when a response to a question is not the expected answer. 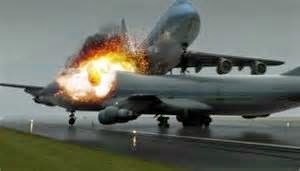 Taking action on the expected response rather than the actual response appears to have been the cause of the Tenerife collision between the Pan-Am and KLM 747’s. In other cases communications have been left unresolved. One such incident occurred maybe 20 years ago during a charter flight from Anchorage to Tatitlek (Prince William Sound) in a Navajo with 2 pilots and 2 passengers. We had an IFR clearance at 10,000 to Johnstone Pt where we hoped to find a hole to descend through over the water and then go visual below the ceiling to the Tatitlek airport. We were maybe 15 – 20 minutes West of Johnstone Pt when we heard AK-Air contacting Anchorage Center. ATC’s response was something like, “Alaska 91 descend and maintain 10,000 – contact Anchorage Center at Johnstone Point on ….” In my simple mind the possibility of meeting each other at the same altitude seemed worth considering. About that time the FO asked the Capt. “Did you hear that? – What do you think?” The Capt said something like, “yeah….” and we pressed on to Johnstone Point at 10,000. We probably were never even close to AK-91 although that unresolved communication between the Capt. and FO has continued to roll around in my mind over the years. " When discussing stress in BRM-P classes we compare “eustress” (good stress) with “distress” (bad stress) and look at how each condition affects decision making. Empirical evidence has shown that “eustress” enhances SA and “distress” diminishes SA. Airline pilots probably experience the same feeling of “eustress” when approaching the runway threshold as marine pilots feel when 3 or 4 ship lengths from the berth. Advice given to me in my early piloting days illustrates that concept..
“If the ship is not where you want it to be then get it there (Eustress) and if you don’t know where you want the ship to be (distress) then you shouldn’t be in this line of work." The best part of writing is when our work can cross over to another realm and we can all learn. Captain Jim Wright sent a wonderful comment on his impression and correlation between aviation and maritime with lessons learned in The Pilot Factor. 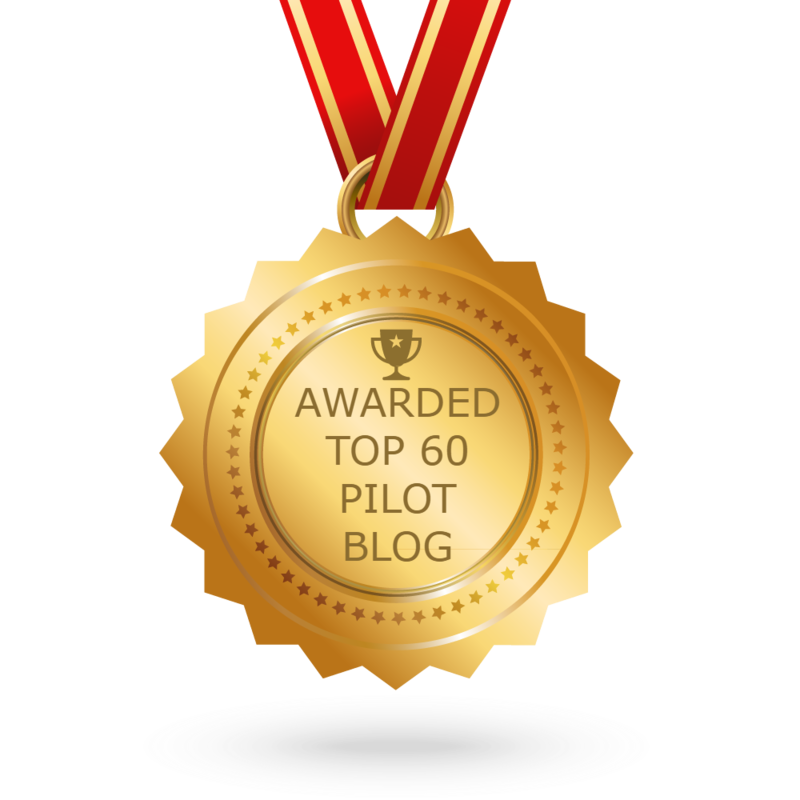 "Thanks for the info on “The Pilot Factor”. Good book – Interesting material – remarks below apply to the selected categories as described in the book. Actually this information has been helpful to me in preparing for upcoming BRM-P and ship handling classes. “Team” in aviation includes the cockpit crew who operate from common checklists and training experience. “Team” in maritime includes the bridge personnel who may or may not be operating from a common checklist and often not from common training experience. The “Marine Pilot” is not part of the “Team” but functions more as a leader to ensure that the “Team” properly manages available resources to include steering, engine orders, and the electronic and mechanical equipment necessary for the conduct of the vessel. The “teamwork” problem facing marine pilots is a lack of knowledge of the “teams” abilities (“team” being the ship’s crew). It would be common for a pilot to ask the mate-on-watch to “set the ‘Variable Range Marker’ on the radar to 2.5 miles”. It would not be a common for a pilot to ask the mate to “let me know if the VRM intersects the land on the side of the channel”. In the first instance the pilot can easily verify that the VRM is set correctly. In the second instance the ability of the mate to interpret the pilots intended usage of the VRM is unknown. The pilot’s reliance on the mate’s interpretation in the second instance could create confusion and dilute situational awareness." Experience is something you get. Skills are something you learn from experience. from the combination of experience with skills. Join me tomorrow for more of the Wright Stuff!